Great offers for 7th Sense in the state! 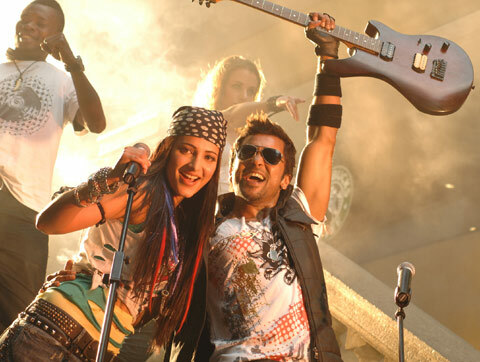 Surya - Murugadoss`s Diwali Release 7th Sense, has got some great offers in the state. The Ceeded rights of the film have been grabbed by NV Prasad for 3 Crores. In Vizag, Kameswari Films got the movie for a mind bogling 2.2Crores which stunned every body in the trade. Krishna District has been with 14 Reels for a price of 1.2Crores which it is a bot too high for a Dubbed Release. This sort of a high stakes pre release Business hasn`t ever been done for a dubbed release except for Rajini`s Robo.